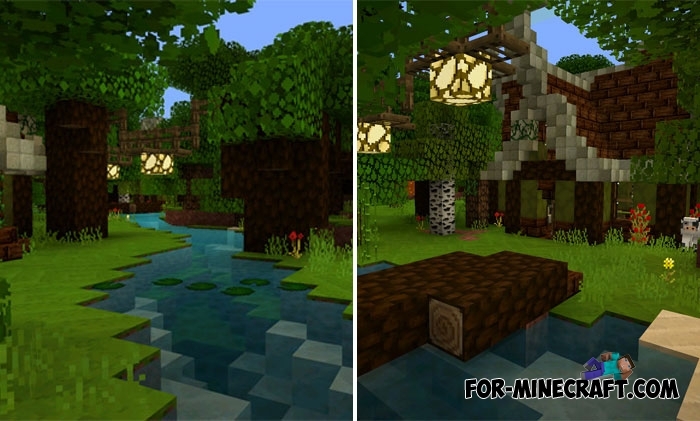 It's hard to say to which style this pack belongs but anyway, Jolicraft is a mega popular texture pack for both MCPC and Minecraft PE. Its main idea is universality; it does not look like the Middle Ages or modern style is 100 percent, you will not feel in the cartoon. 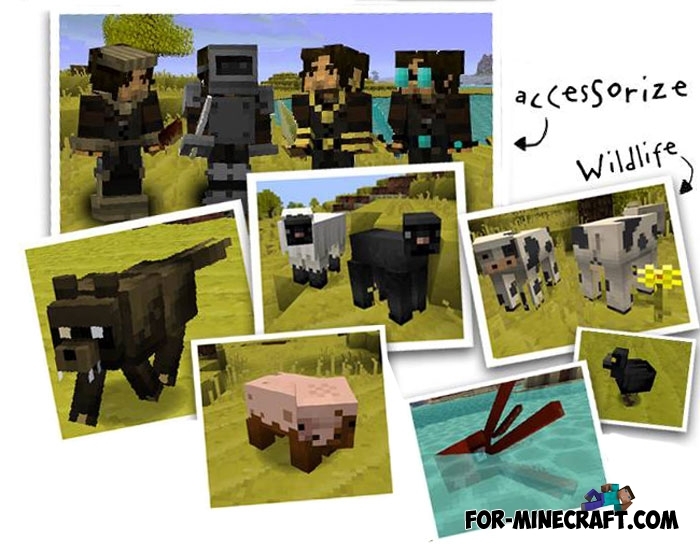 Jolicraft unites several styles taking on a little from each and as a result we got a very colorful and memorable pack suitable for completely different people with different tastes and preferences. I think these textures should be on the second place after vanilla one due to perfectly thought out appearance. 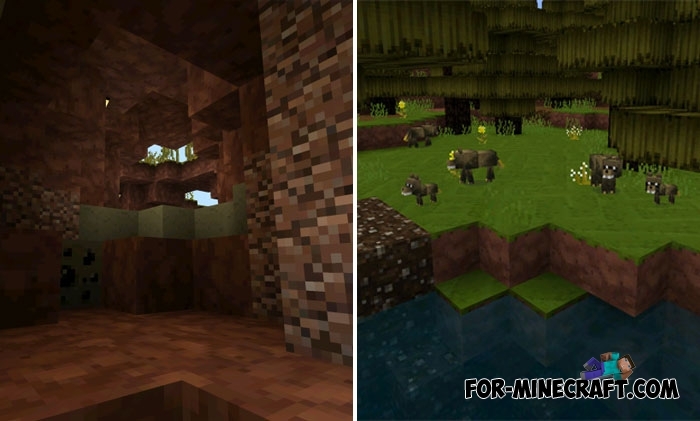 How to install the Jolicraft Textures?